March 18, 2015. Posted in Misc. 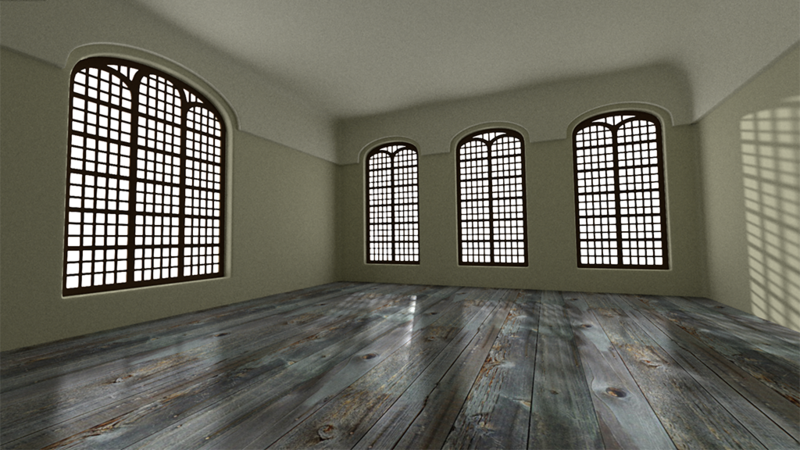 I think I saw a similar room in a movie a while ago…so I tried to recreate the lighting and mood in Blender.